Q. How Many Children Mary Had - Catholic Q & A from "My Catholic Life!" Q. 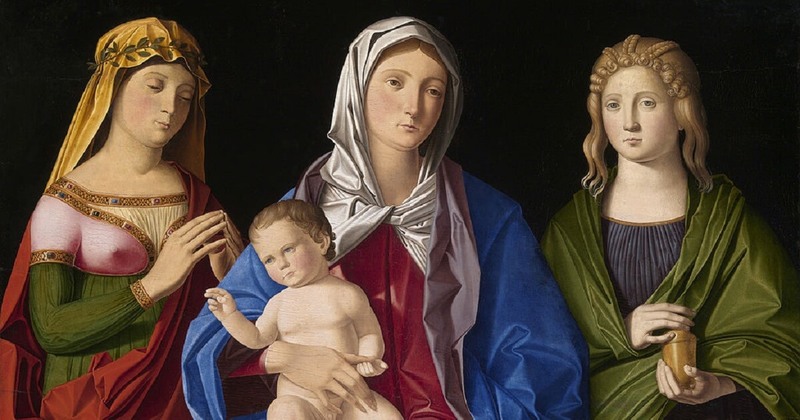 Did Mary the mother of Jesus Christ, have other children after Jesus? A. The short answer to this question is “No.” But let’s explore further. Matthew 13:55-56 – Is he not the carpenter’s son? Is not his mother named Mary and his brothers James, Joseph, Simon, and Judas? Are not his sisters all with us? So should we conclude from these passages that Jesus had brothers and sisters in a literal way, meaning Mary and Joseph had other children in addition to Jesus? Certainly not. Below is a brief answer to this question that is taken from Chapter 3 – The God-Man and His Mother of the book My Catholic Faith! Scripture is quite clear that Mary conceived Jesus in a virginal way – by the Holy Spirit. Additionally, it is the constant teaching of the Church that she always retained her virginity. She had no other children and never engaged in the marital act with Joseph. Sometimes this is confusing since there are references in the Scriptures to Jesus’ brothers and sisters. But this language was commonly used in reference to cousins. So this shouldn’t confuse us if we understand the language of the time. In fact this is still a common practice in other cultures of our day. For example, those from various African countries commonly refer to those within their own village as their brother or sister when they are with them outside of that village. It was God’s plan that Mary only have one Son for various reasons. It was especially so because of the fact that we are all called to become brothers and sisters of Christ through spiritual adoption. Therefore, if Jesus had blood brothers or sisters it would have undermined his spiritual brotherhood with them. It would have made their relationship with Jesus different. But God desires this deeper spiritual relationship with all people. Mary is the only blood relation to Jesus, thus, she shares a special bond with Him that no one else does. But it had to be that way if God was to become true man.Interestingly, though, even Mary’s deepest bond with Jesus does not come as a result of her physical blood relationship. It comes, first and foremost, by her spiritual motherhood. She is united with her Son primarily by her perfect faith and obedience. It is this bond that surpasses the natural one.